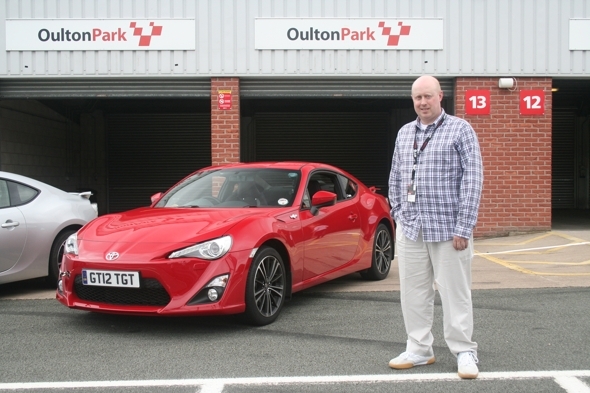 Toyota’s GT86 sports car has garnered universal praise for its ability to slap a smile on the driver and instill driver confidence, so when Toyota brought together a group of GT86 owners for a GT86-only track day at Oulton Park, we caught up with them to find out what it’s like to own and live with a GT86. 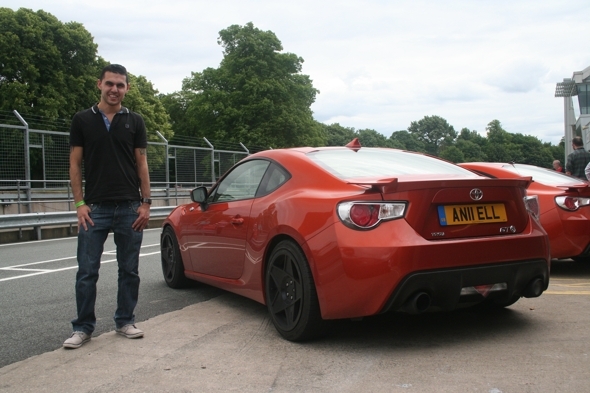 25-year old aerospace engineer Aniel Ganatra bought a GT86 when it was first launched in 2012, and liked it so much that he’s already bought another one with optional leather interior – this GT86 in stunning H8R metallic orange is all the car he needs. “I use it every day, no matter what, rain or shine,” he explains. 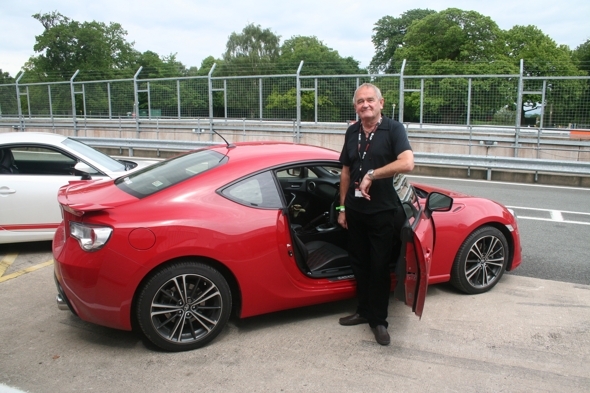 Steadily Toyota are making improvements to the interior, exterior & mechanical side of the GT86…….. That’s superb as I want to buy a new GT86 2014/15 model coming to Europe soon. I just cannot understand why Toyota refuse to address the Bluetooth wiring/micrphone which is sticking out the top of the steering column……. It looks so cheap & nasty. I have contacted Toyota, who simply say that “the Bluetooth remains as seen”…. 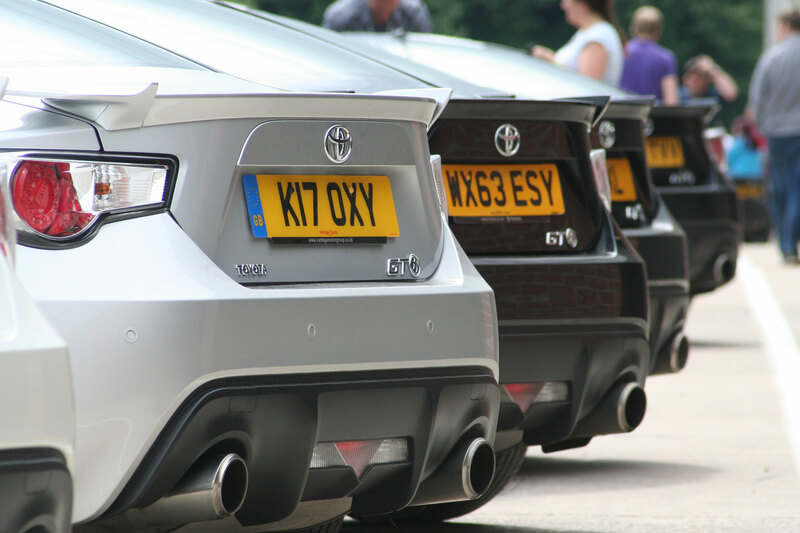 Its simply not acceptable for a brand new car these days……. Even the cheapest Aygo, gets a proper integrated Bluetooth. I do NOT have an issue with the perceived lack of power, because those who choose to critizise the 197bhp & lowish torque simply have not understood the car design yet….. I doubt they ever will ! The improved interior parts that can be bought as extras really start to enhance the interior. I refer to the Premium Leather & new Leather covered Centre Árm Rest, hiding that “lego-type Cup Holder affair An altered Carbon Fibre Dash will also help……… I just cannot live with that Bluetooth connection. As a German car owner I can just about live with the hard/cheaper internal plastics because of the weight saving involved, but not that Bluetooth!! Toyota, give me a solution. How can I get that Bluetooth altered without invalidating the Warranty ??? I need an answer before buying the car. 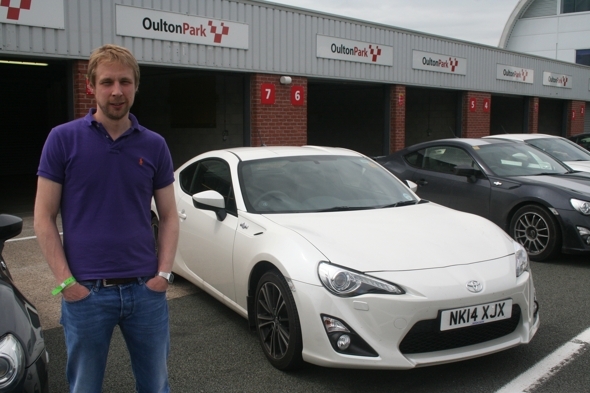 Thanks for your post, great to hear that you are interested in the 2015 GT86 but not so great that to hear your thoughts about the Bluetooth design. Just taking the point about power, you are spot on as we also agree that high BHP does not necessarily make a car fun to drive. There are several other elements that come into play such as low weight and low centre of gravity. 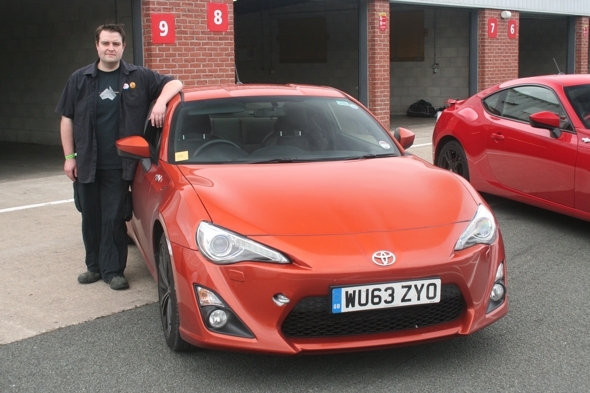 Key attributes of the GT86 and why it is a five-star car. Turning to the Bluetooth design, this is perhaps not so straight forward in terms of a resolution. Firstly, to clarify the situation about the warranty; this is not automatically void if a modification is made to a car. What could happen however, is if a component fails that is directly attributable to a modification or non genuine part then the warranty may not cover that specific claim. This may offer more of an explanation behind why you have received the answer you have simply because we cannot recommend changing or modifying a vehicle outside of the manufacturer specification. We hear you point about the design and will pass your comments to the product team but nonetheless we would still encourage you to discuss your requirements with your local dealer who can perhaps investigate after market accessories for you. Let us know if you have any other questions and we will do our best to help.